Lee Chong Wei returned to Malaysia on October 7 after treatment for early-stage nose cancer in Taiwan. 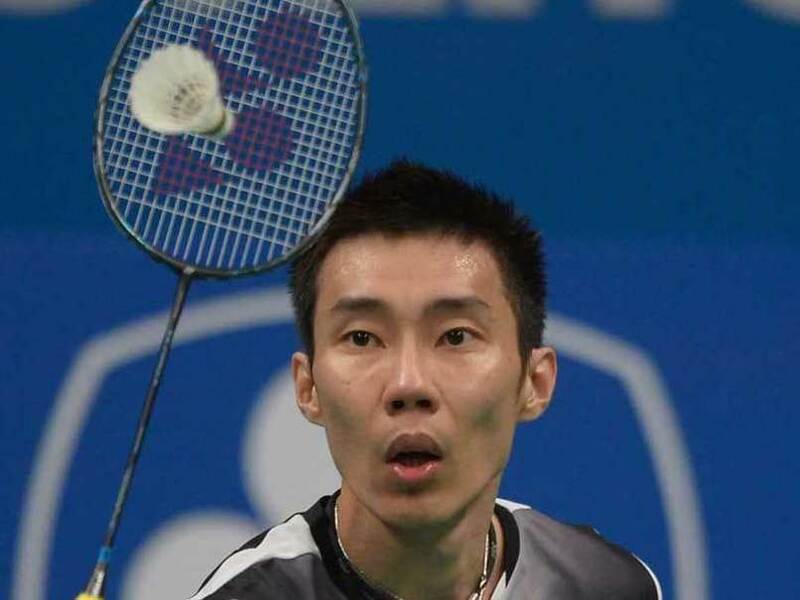 Malaysian badminton star Lee Chong Wei has said he is recovering well and hopes to make a comeback following nose cancer treatment in Taiwan, a report said on Monday. 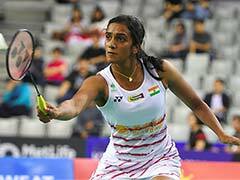 The world number five and three-time Olympic silver medallist also posted pictures on social media of himself and his wife smiling and holding their children to mark his 36th birthday on Sunday. Lee returned to Malaysia on October 7 after treatment for early-stage nose cancer in Taiwan, but he has put public appearances on hold to focus on his recovery. In comments published in the New Straits Times newspaper, Lee said that "my health is my main priority right now. "The recovery process has been good so far but I still need rest. Once I am given the green light to make a comeback, I will." "I thank everyone who encouraged and stood by me in my most difficult time," he added. A return to the game would be a remarkable feat for Malaysia's best known sports star, who has already had to fight his way back up the world rankings after being hit with a doping ban in 2015. He is a superstar in his homeland after his long run of success at badminton's highest levels, despite his oft-lamented failure to win a world or Olympic title.